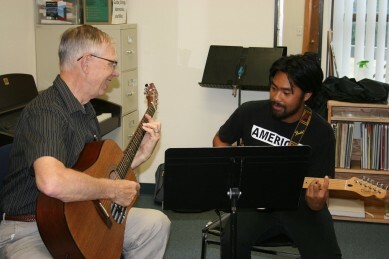 Private lessons are one-on-one with the instructor and are a wonderful way to begin music instruction or improve your skill. No experience is required. All areas of study are open to both children and adult students. Lessons are scheduled once a week and are available in 30, 45, and 60-minute increments. Instruction is offered year-round through three school-year trimesters plus a summer session. Begin at any time during the year; tuition will be pro-rated for those starting mid-session. Scholarship assistance is available. To get started, see registration information. Teachers’ available times vary. Please contact our office for current scheduling information. Northeast Iowa School of Music regularly accepts students of the ages listed for each lesson type; occassionally exceptions may be made for younger students with permission of the instructor. 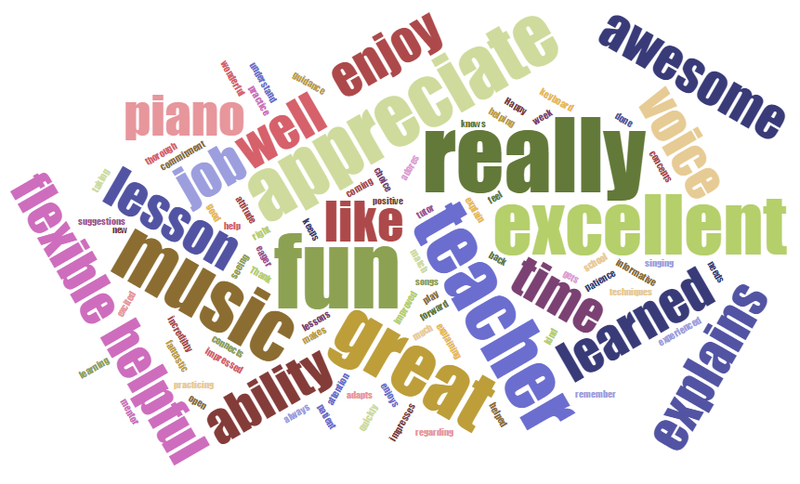 Registration | Tuition | Policies | Fundraising | Calendar | FAQ | Why Music?